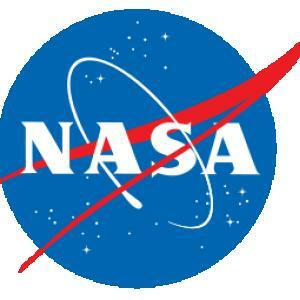 Provided NASA photos are free for non-commercial distribution and use. No images can be used in materials, advertisements, products, or promotions that in any way suggest approval or endorsement by NASA. All Images used must be credited. Important! This is not an official channel NASA!